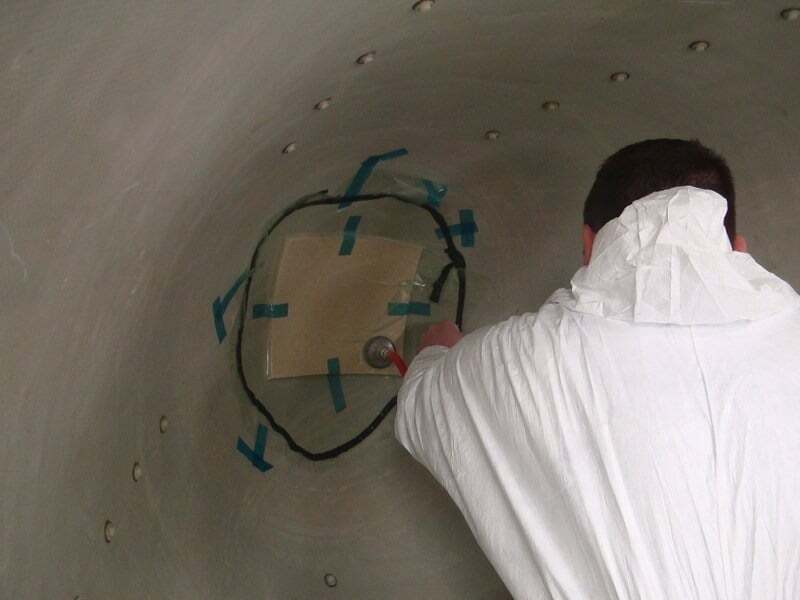 As an MRO composite repair station, an Aircraft radome is more than just a cover for your aircraft's radar unit. It's an integral part of your avionics system and some aerodynamics of the aircraft. The radome is one of the most important parts of the airplane. It must be able to withstand the wind-, rain- and hail- forces of normal flight while providing a window through which the radar signal can be sent. 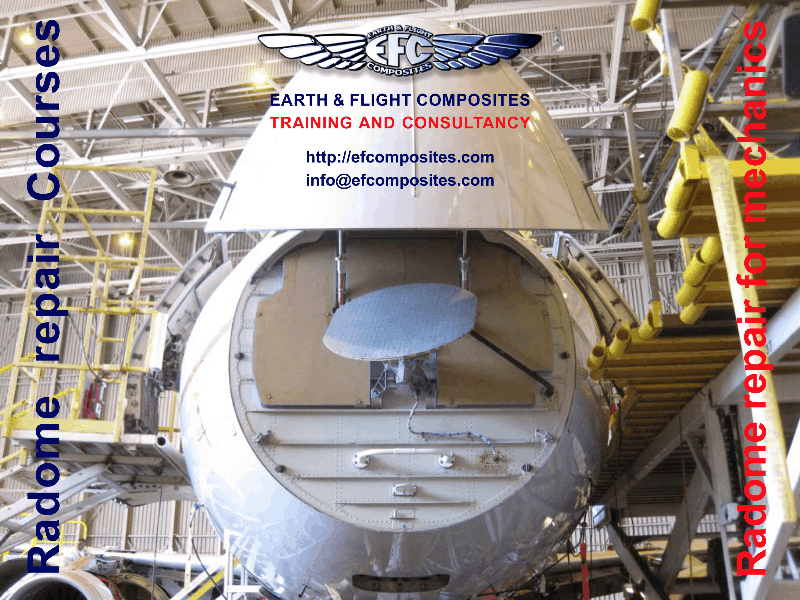 That's why all radomes need to be repaired following approved OEM repair specifications by very skilled Composite Repair Technicians. 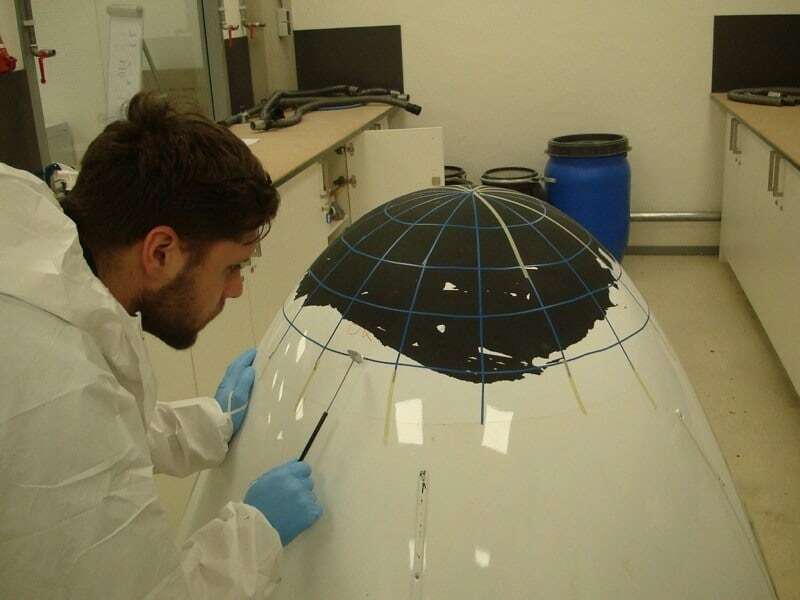 To repair your damaged Radome(s) by OEM specifications, you need skilled and well trained Composite Repair Technician(s) with many years of repair experience who can do the job accordingly. 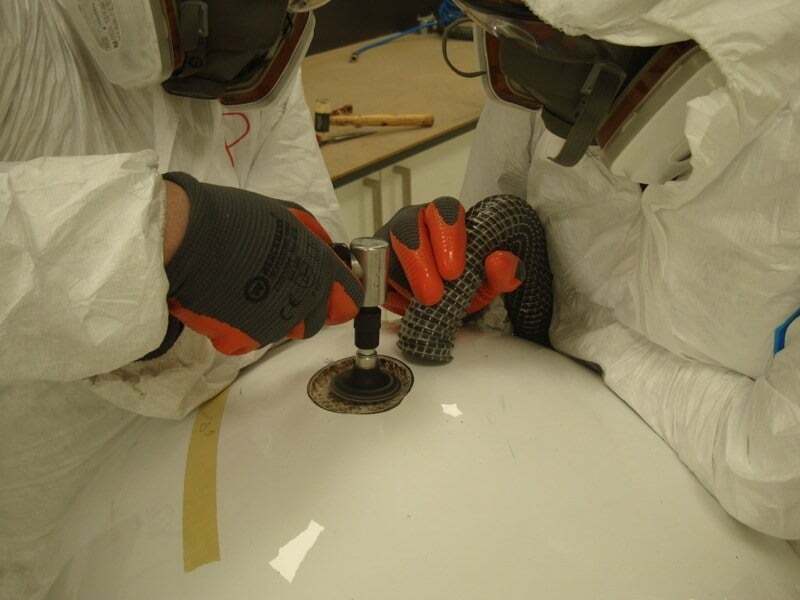 Advanced Radome Repair requires far more added skills from a composite repair technician than he already has. 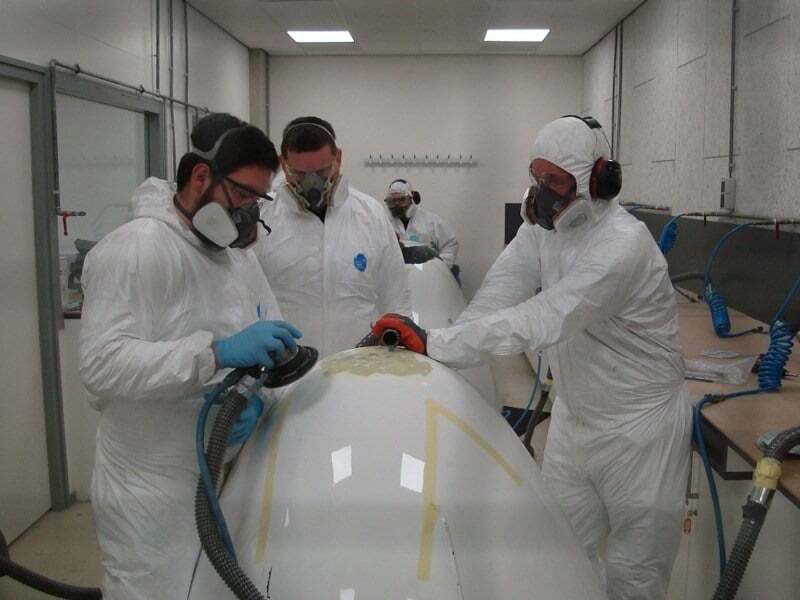 In our training center in Amsterdam, we train you as an individual or as a company Composite Repair Technician in Advanced Radome Repair. 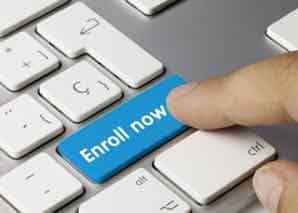 Preferably you are advised to have attended hour EFC TECH-001 Stage I, TECH-010 Stage II and TECH-020 Stage III, composite courses. 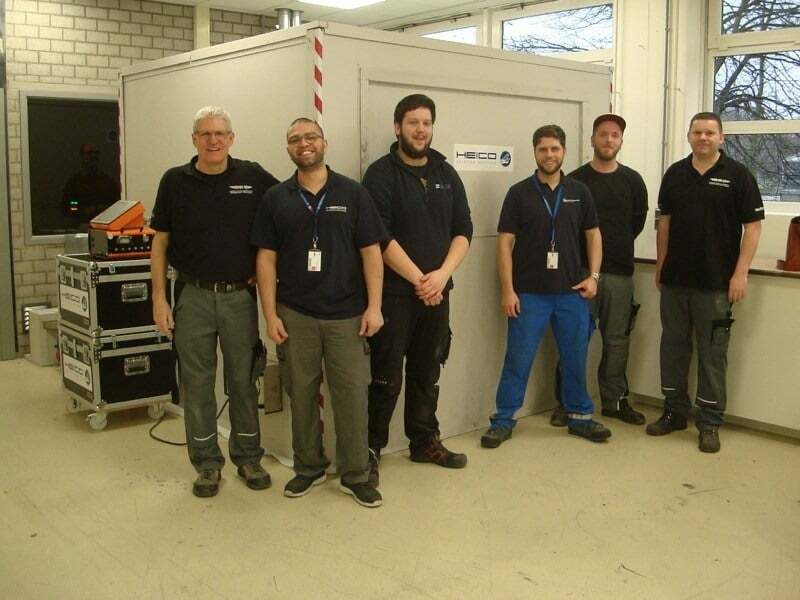 Or any equivalent level of advanced repair knowledge and hands-on skills techniques in the field for 2 to 5 year are advised to accomplish this course successfully. Please contact EFC if further information or assistance is needed concerning previous Composite Repair knowledge and skills. Participant needs to be familiar with the use of the Structural Repair Manual (SRM) per OEM. and must have knowledge of aircraft structures. 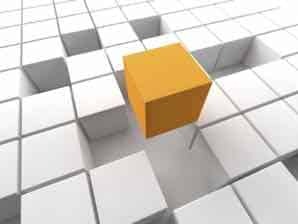 Must be able to understand criteria as written in the SAE- ARPs "Aerospace Recommended Practices". 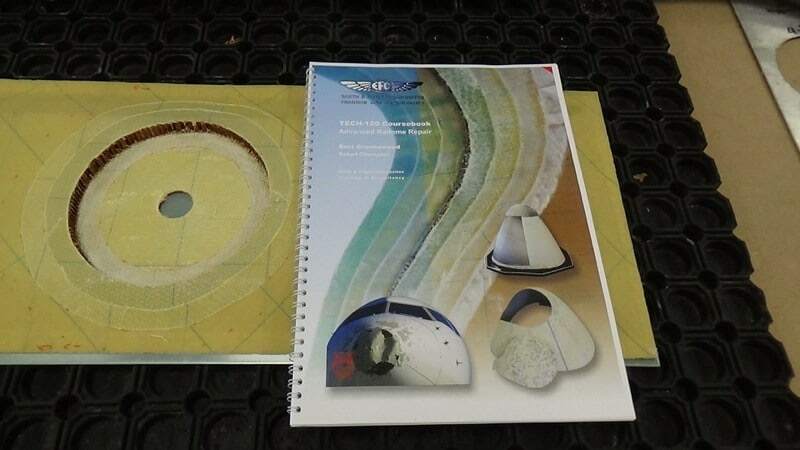 and SAE AIR 4844 "Composites and Metal Bonded Glossary"
The of the participant's Examination, assessment document and logbook per student will be digitally sent to your company responsible manager or HR department.